Learn how to secure your Android Phone from Viruses and Hackers! Many people asked me ‘How do I keep my Android smartphone secure?‘ Well, today I will go through 5 useful tips on how to keep your Android device secure! We all know Android is one of the most popular mobile operating systems out there and runs on more than 2 billion smartphones. As users, we tend to do dozens of different tasks every day on the phone from checking emails, browsing the web and going on social media. It is not as simple as just setting up a screen lock and thinking that your Android is safe from viruses and malware, trust me it’s not! You have to dig deep down in the settings app and change a couple of the configurations to make it entirely safe. 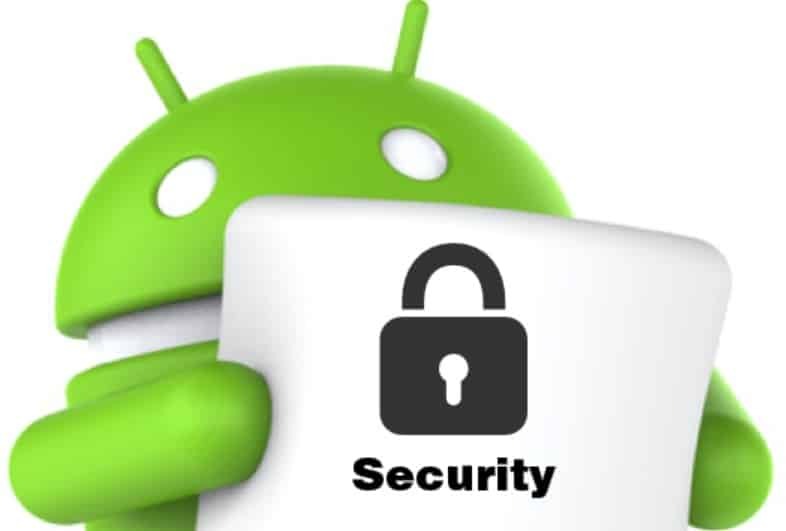 8 Conclusion – Is Your Android Phone Secure? Encryption is essential because it will make all the data available on your smartphone useless. Yes, you heard me right it will scramble all the data including the photos, apps, videos and everything else that you have on your device. It will only allow you access to these after you enter the decryption password. To encrypt your smartphone merely go to Settings > Security > Encryption and make sure it is turned on. Please keep in mind that encrypting and decrypting both take a while. It’s not a necessary step for security, but you should only consider encryption if you have highly confidential and sensitive information on your device. Encryption can also help you stay secure from ransomware. 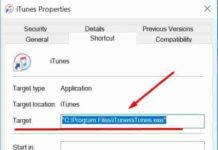 If you download your apps from the official Google Play store, you can see what permissions those apps require before you can install them onto the device. All newer Android versions Marshmallow, Nougat, and Oreo, give you a prompt to accept the permissions when the app needs them. The main downside of these permissions is that giving the wrong permission to an app can go very wrong. You need to watch out for the grants when they are asked and only provide the licenses if you think that it needs it! For example, if you install a torch app and it asks you for the camera or media, please don’t fix it. You can change the application permissions on Settings > Apps > App Permissions. Also, note that some apps may not work if they are not allowed their necessary permissions. Android releases security patches every month for its Android platform that includes bug fixes and vulnerability fixes. These updates are critical and you should always install them and keep your Google Android security patch to the latest version. Different smartphone makers including Samsung, HTC, LG, Huawei, Blackberry, Sony and OnePlus release these spots on their schedule. Some are slow, and some are quick with updates. You should always set your apps to update automatically. This works for apps because of sometimes essential companies like PayPal, Facebook and Google fix a vulnerability in their app and push the update its users. If you are running an older version of the application which is prone to be vulnerable that a hacker can target you. Android device manager is Google’s native app for Android that can help you quickly find your smartphone. It works just like Find my iPhone. It allows you to locate your lost Android device, remotely erase it, play sounds and see the location history of the invention. It also allows you to play sounds on the device, so if you lose it in your house somewhere, it can help you find the phone by playing a tone. So how does it make your phone secure? It does not allow other users to unlock the device if it’s lost or stolen. Device manager also blocks other users from using your phone with their Google account. To keep things extra secure consider installing an antivirus application. There are dozens of security apps out there for Android, but only some are worth having a look at. 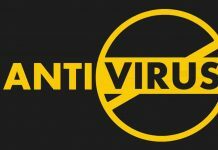 So what is it that you should look out for in a virus scanning app? Make sure it has real-time scanning. Updates automatically to the latest version with new signatures. Has a reasonable detection rate and does not drain your battery when running in the background and is silent. I will recommend you trying out Avast for Android, which is silent, great for security and does not drain your battery. Avoid using pattern lock! Pattern locks are very easy to be bypassed on Android and are not secure! Try to use a reliable password or fingerprint lock instead. Another advice would be to avoid using Android’s face unlock because an image of yours can fool it! It has not fully developed yet. 2019 Update: As Google released Android P (Pie) it has introduced stronger encryption features. Hopefully, Android Q will bring much more of these and make Android a much more secure environment. Conclusion – Is Your Android Phone Secure? 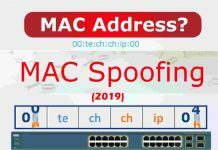 Security is a serious topic on any platform and device. Everything needs to be secured to a high standard for peace of mind. Today we looked at how to secure your Android from viruses and malware, by sharing a few tips to guide you. By following the above How-to guide, you will make your Android phone a lot more secure from numerous threats. I hope you have enjoyed reading these five best practices for Android phone security.